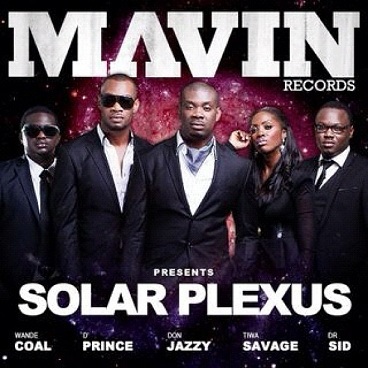 Yesterday, I blogged about about Don Jazzy's new record label 'Mavin Records', in that blog post I stated how the record label is coming out with a compliation album the next day. And please believe they stuck by their words!! Here it is... Marvin Records - Solar Plexus album, recorded in just 3 weeks. Damn!!!! This right here is ma shitttt! Available for free download here!! !